Kew Gardens, a World Heritage Site, has a variety of stunning, unique and awe-inspiring venues for your wedding. 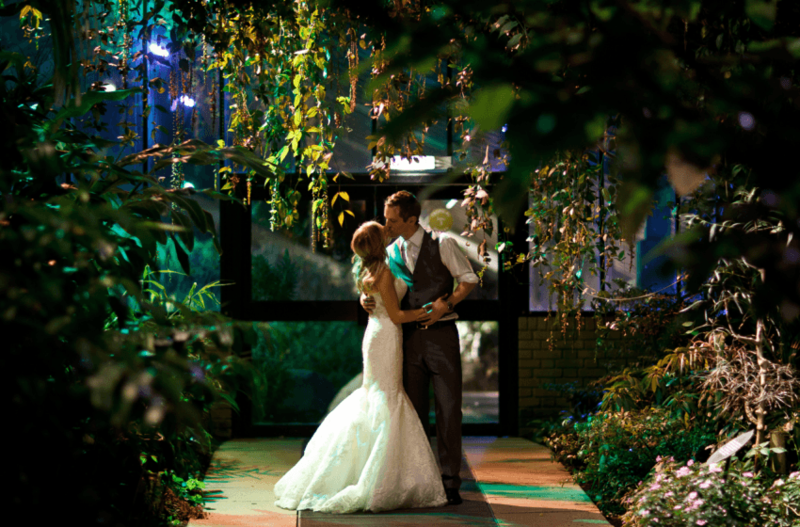 With good transport connections to central London and surrounded by 300 acres of beautiful greenery, Kew allows you to have a perfect London wedding in a rural setting. 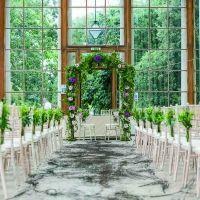 Large or small, Kew’s venues can cater for any wedding with guest numbers up to 200. Cambridge Cottage, one of beautiful Kew Gardens’ most popular wedding venues, has had a stunning refurbishment, offering couples even more style and sophistication. The former royal residence of the Duke of Cambridge, the space is the ideal boutique venue for a glorious London wedding. 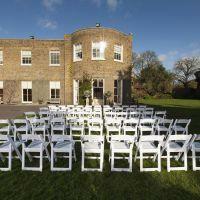 Accommodating up to 80 guests for a civil ceremony which can be held in the Drawing Room, or outdoors in your own private garden, and dinner and allowing up to 150 people for the after dinner party. This Georgian cottage is steeped in history and offers a warm, classical setting. 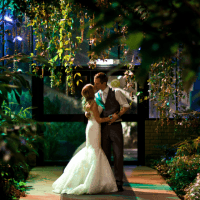 The Nash Conservatory, a beautiful 19th Century glass house that provides a versatile event space for both daytime and evening weddings and can accommodate up to 200 guests. 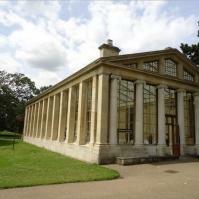 The Nash Conservatory can be hired in conjunction with their other larger capacity venues; the magnificent Orangery is ideal for larger evening receptions and the Princess of Wales Conservatory, famed for its rare orchids and roaming Chinese Water Dragons, is available as an additional venue for a unique Kew glasshouse event experience. 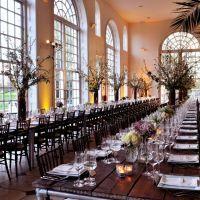 Kew Palace, the former summer residence of King George III and his family is available to host small, intimate wedding ceremonies and receptions when hired in conjunction with The Royal Kitchens. Welcome your guests into this tiny, perfectly formed royal palace with 17th century style gardens, which can accommodate up to 30 guests for a ceremony and reception or 40 for a ceremony only. 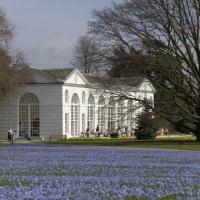 By choosing Kew as your venue, not only are you ensuring that your event has that important wow factor, you will also be helping their valuable plant conservation and life-saving research work. 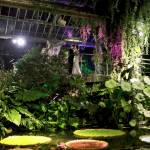 **BREAKING NEWS** Kew Gardens have been voted in the Top 7 Best Outdoor Wedding Venues in or near London, by the London Evening Standard.